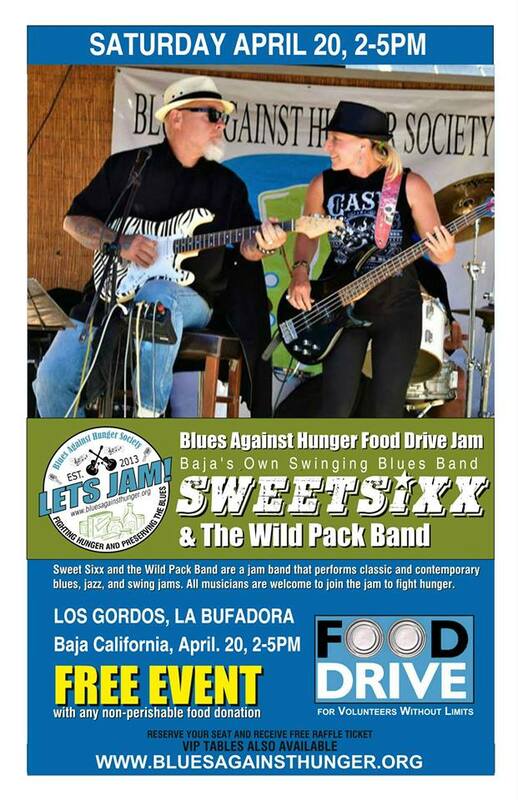 Phillip Singletary of Suns of Beaches is joining Sweet Sixx and the Wild Pack to help hunger one more time. 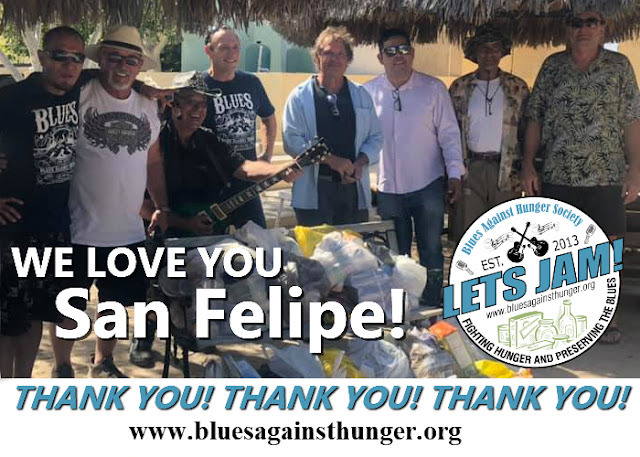 This time at the second to last show on the 2019 BAJA BLUES AGAINST HUNGER TOUR Friday - February 15, 2019, 12:00 PM - 3:00 PM at LA PALAPA BAR & GRILL - EDR. 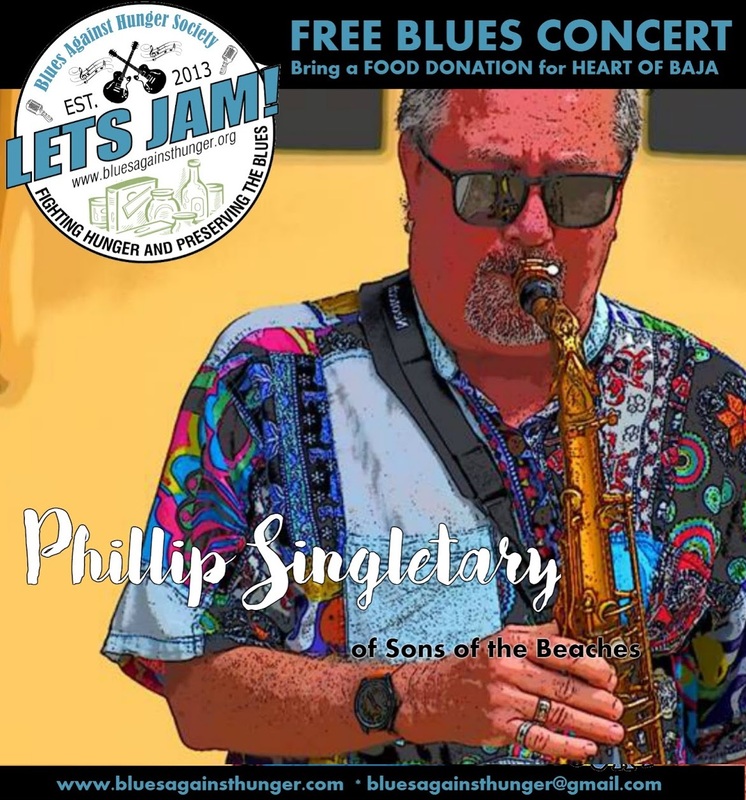 The show starts at 2:00 PM and EVERYONE is WELCOME to come out dance and have a swingin' good time. 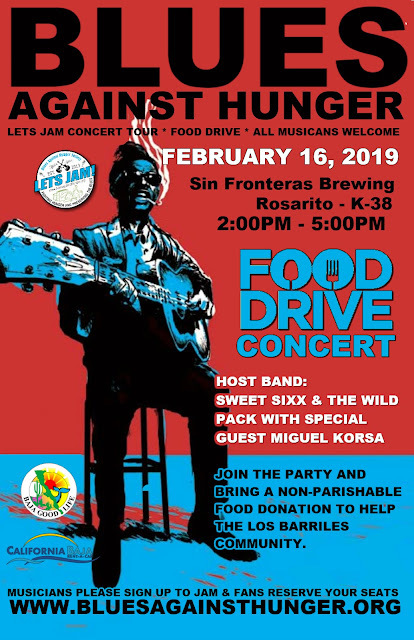 Bring a non-perishable food donation to help your community - music, and meals can heal. It is ALWAYS a BLAST to have Saxophonist Phillip Singletary join Sweet Sixx and the Wild Pack for a day of Blues and fun! When we recorded St James Infirmary with Phillip; Sixx and Phillip had finished a liter of tequila and did the song in one take. Sixx asked him to play all the way through, start to finish and he did and it is AMAZING! 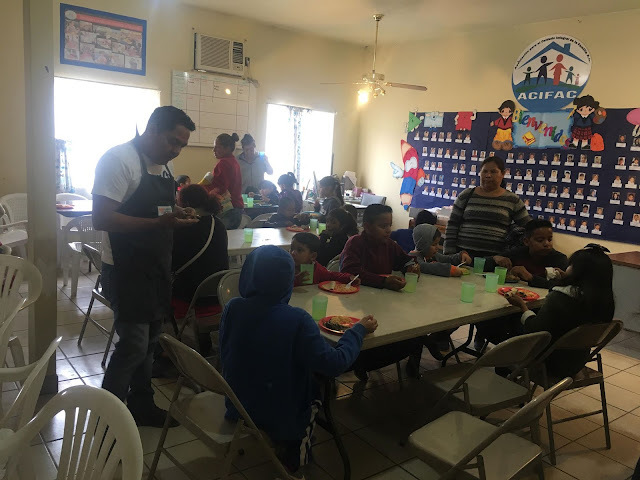 Phillip Grew up mostly in Southern California and traveled US in management for various spa and sauna companies...retired to San Felipe, Baja, Mexico in 2012. "I love music, sand rails, sailing, photography, and fishing. 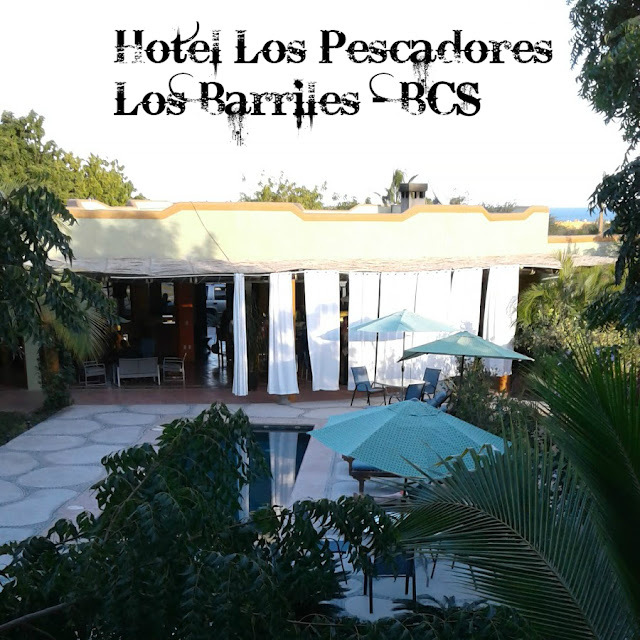 We also have a second home in Punta Banda, Baja...on the Pacific coast." Phillip tells Sixx.